It is not an unknown fact anymore that Yamaha will be launching the MT-15 in India soon and the launch date is reported to be on March 15. The naked streetfighter was spotted a couple of times while testing on Indian roads. Although Yamaha hasn’t started taking the official bookings for the motorcycle yet, some dealers across Pune has begun accepting pre-launch bookings for the motorcycle already. The token amount for the pre-launch bookings is Rs 5,000 while according to the latest reports the deliveries for the motorcycle will begin from the first week of April 2019 onwards. For those of you who are unaware, the upcoming MT-15 is a naked streetfighter based on the popular and the most loaded 150cc motorcycle in India the YZF-R15 V3.0. 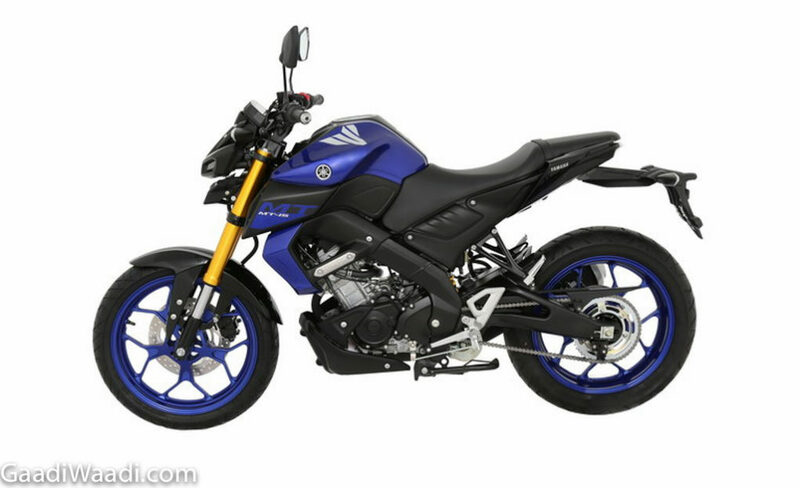 The good news is that MT-15 won’t have an aggressive riding position like its fully faired sibling. The upcoming motorcycle has a more upright seating and riding position which will be helpful for long rides. 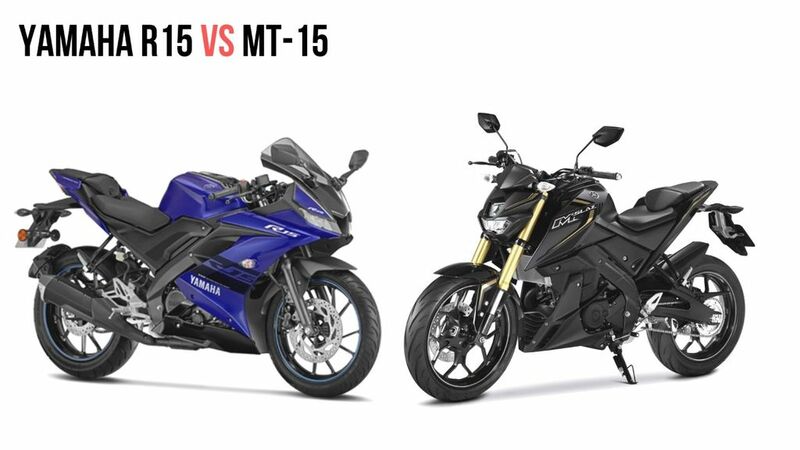 As far as its overall design is concerned the MT-15 gets a more muscular and front-heavy design which surely will help set it apart from the rest of its rivals. The good news is that the MT-15 will also feature an all-digital instrument cluster, all LED lighting, dual channel ABS system for the safety of the rider, and perhaps also with a slipper clutch as well. The MT-15 which was spied recently while testing, unfortunately, was fitted with a conventional front fork (unlike the USD forks available on the global model) to keep the pricing down. Powering the motorcycle is the same 155cc, liquid cooled, single cylinder engine which also powers the R15 V3.0 as well. The engine is paired with a 6-speed gearbox and produces about 19.3PS of peak power and 15Nm of peak torque (on the R15 V3.0). However, you can expect the MT-15 to be more responsive because of its lighter overall kerb weight. As far as the prices are concerned, expect the MT-15 to be priced around Rs. 1.20 lakh (ex-showroom). The soon to be launched motorcycle will rival directly against the likes of the KTM Duke 125 and the Bajaj Pulsar NS200.